Synco living home automation system living with heart and brain. Home automation system is a widely used but seldom defined term. We define it as a centrally operated modular system that adapts all the parameters for good living - such as optimum temperature, ventilation and light conditions, security and economical use of environmental and financial resources – to the current personal requirements for each room. The system can be dynamically adapted in line with changing living conditions. 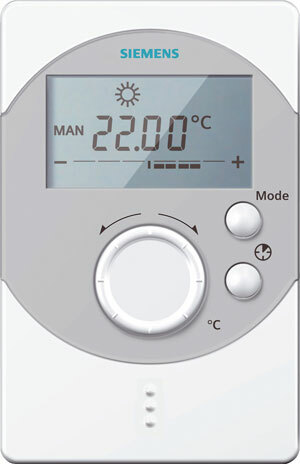 The Synco living home automation system from Siemens has been awarded a red dot for outstanding design. 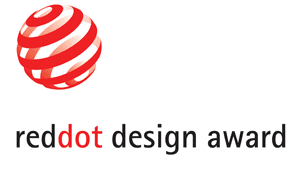 The red dot design award is one of the most coveted design prizes in the world. It is a quality seal awarded each year to the winners of the international competition "red dot design award: product design" for sophisticated and innovative design. Synco TM living from Siemens has been awarded the red dot for its exceptionally high design quality.